100 Greatest Male R&B/Soul Vocalists. 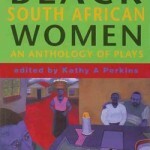 Perkins is the editor of Black Female Playwrights: An Anthology of Plays before 1950 (1989), Black South African Women: An Anthology of Plays (1998), African Women Playwrights (2008) and Alice Childress: Selected Plays (2011). 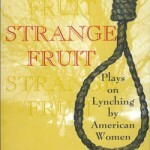 She is co-editor of Contemporary Plays by Women of Color (ATHE 1996 Outstanding Theatre Book Award) and Strange Fruit: Plays on Lynching by American Women (1996). 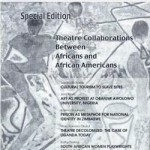 In 1995 she co-curated ONSTAGE: A Century of African American Stage Design at New York’s Lincoln Center. 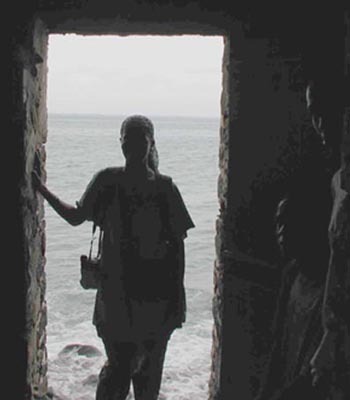 Perkins has traveled extensively throughout Africa and the Caribbean as both designer and lecturer. 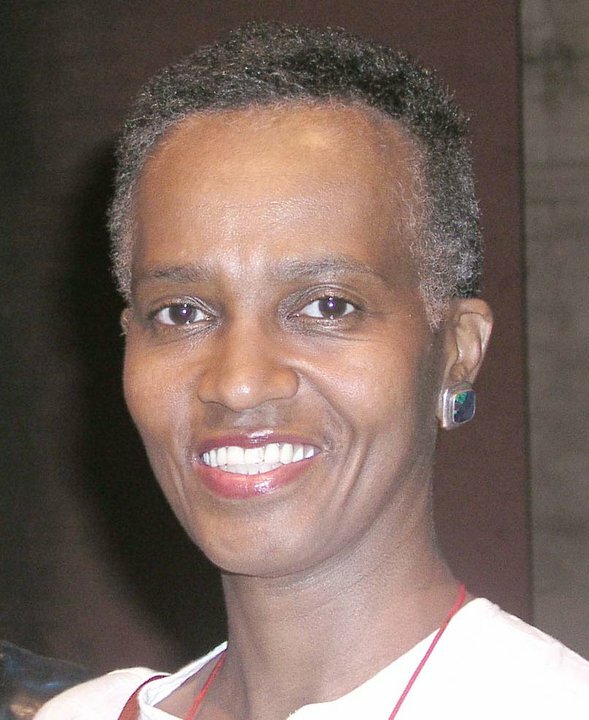 She is the recipient of numerous research awards, including the Ford Foundation, Fulbright, United States Information Agency (USIA), New York Times Company, National Endowment for the Humanities (NEH), Money for Women Fund, United States Institute for Theatre Technology (USITT,) and various University of Illinois awards, including University Scholar. 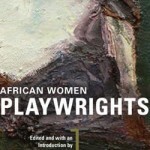 Perkins has designed lighting for productions throughout the U.S., Europe, and South Africa. 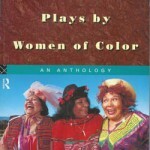 She has worked at such regional theatres/venues as American Conservatory Theatre (ACT), Berkeley Repertory, Seattle Repertory, St. Louis Black Repertory, Alliance, Carnegie Hall, Goodman, Steppenwolf, Congo Square, Manhattan Theatre Club, Alabama Shakespeare, Brooklyn Academy of Music (BAM), New Federal Theatre, Mark Taper, Studio Arena, Indiana Repertory, Court, Penumbra, and Victory Gardens. 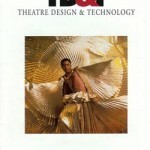 For two seasons, she was resident lighting designer for the Los Angeles Theatre Center (LATC). 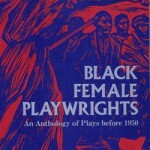 She is the recipient of such design awards as NAACP Image, Chicago’s Black Theatre Alliance, and Woodie Award, and was a nominee for the L.A. Ovation Award and New York’s Audelco. 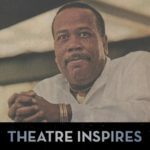 Perkins has served as board member /advisory member for USITT, URTA, New World Theatre, Congo Square, and The History Makers. 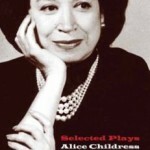 In 2007 she was inducted into the College of Fellows of the American Theatre.